Highest Quality, Great Selection, Delivered & Set Up On Your Site! Portable storage buildings, greenhouses, stucco sheds, pineywood sheds, metal utility structures, wood work sheds, garages and garden sheds. Our buildings come in a wide variety of sizes and styles, including Floridian, Suburban, Classic, Multi Module, Greenhouse and Dutch Barn. Aluminum, wood, treated wood, pine, vinyl, stucco and other sidings. We offer buildings with wood frame or steel stud frames. Delivering Superior Quality Buildings for over 40 Years! 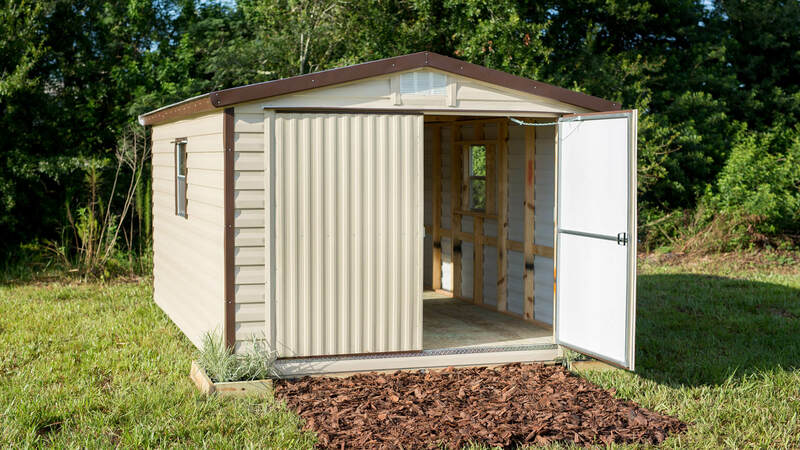 Robin Builders, Inc. manufactures quality portable storage buildings, greenhouses, stucco sheds, pineywood sheds, metal utility structures, wood work sheds, garages and garden sheds in Central Florida. We operate a manufacturing facility in Lake Wales, Florida. We manufacture buildings with various types of sidings including aluminum, wood, treated wood, pine, vinyl, stucco and other sidings. We offer buildings with wood frame or steel stud frames. Our buildings come in a wide variety of sizes and styles, including Floridian, Suburban, Classic, Multi Module, Greenhouse and Dutch Barn. 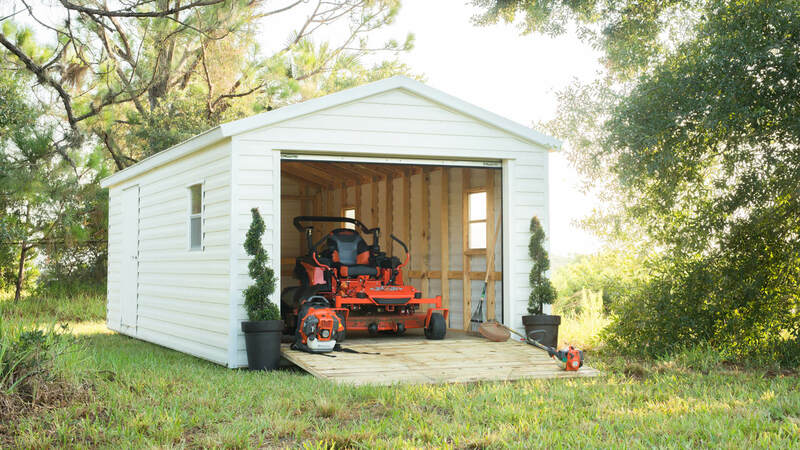 Order Your Utility Building Today!